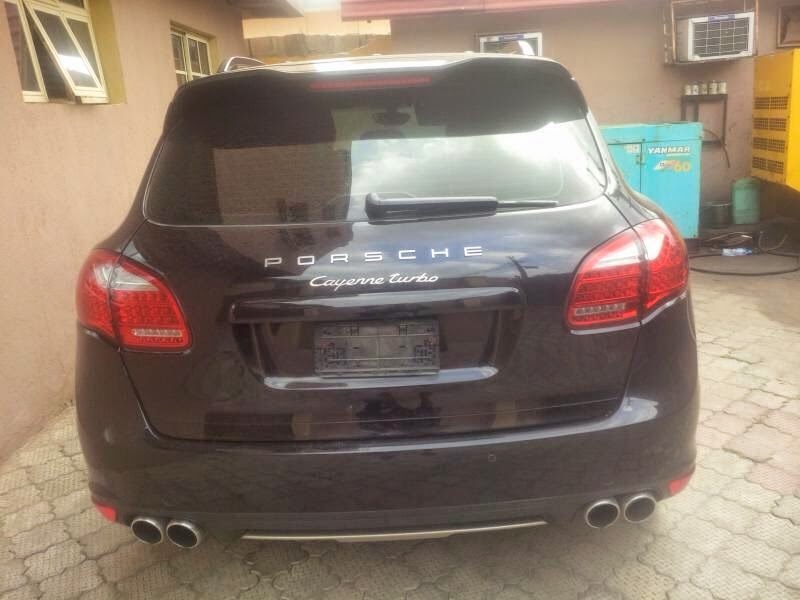 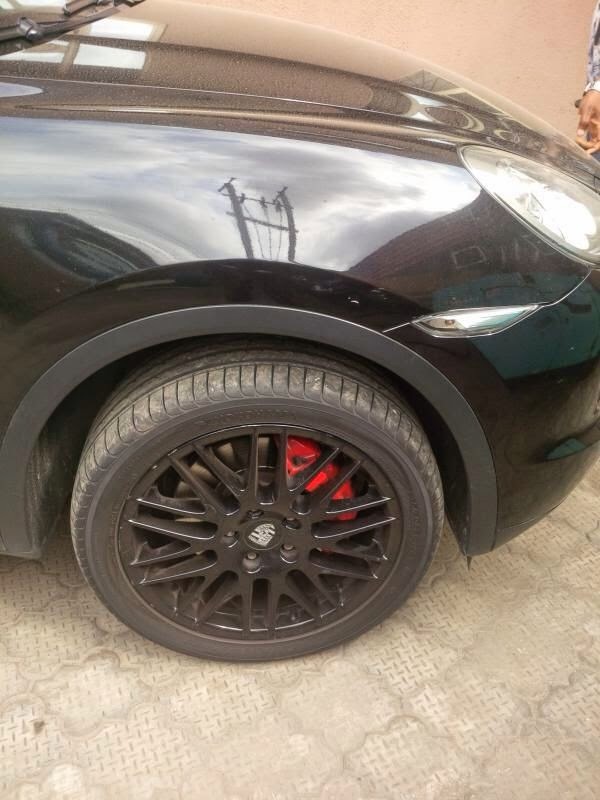 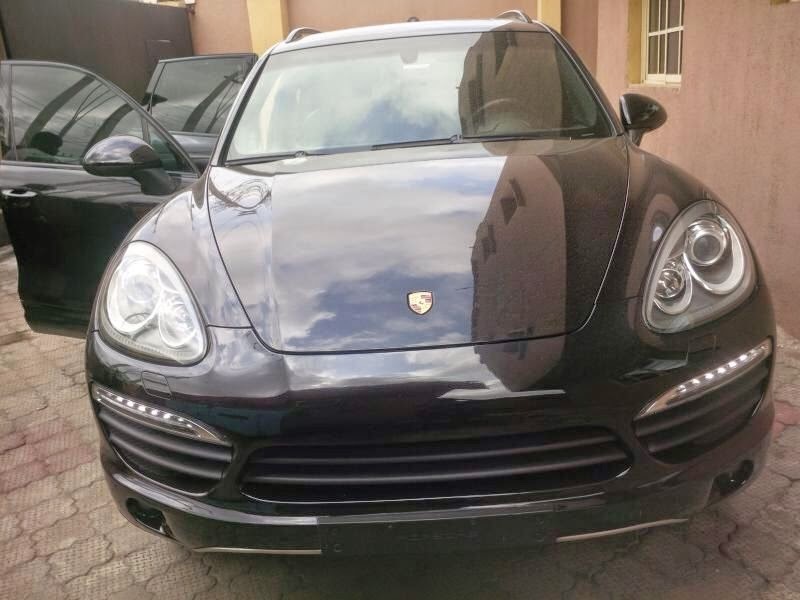 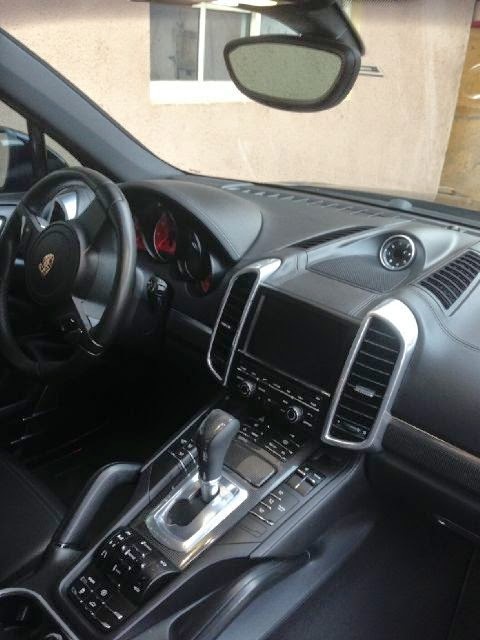 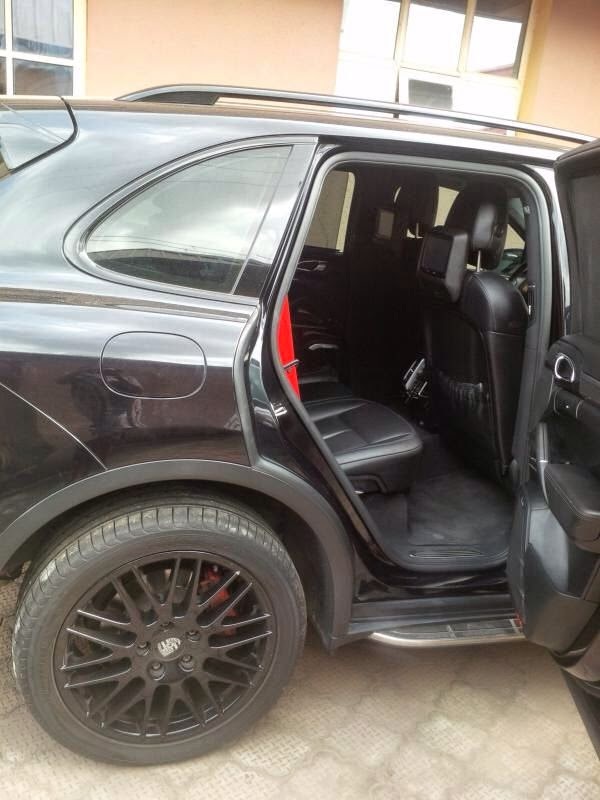 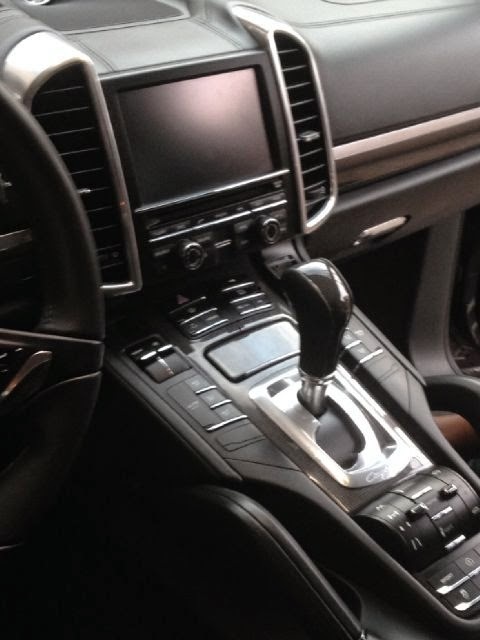 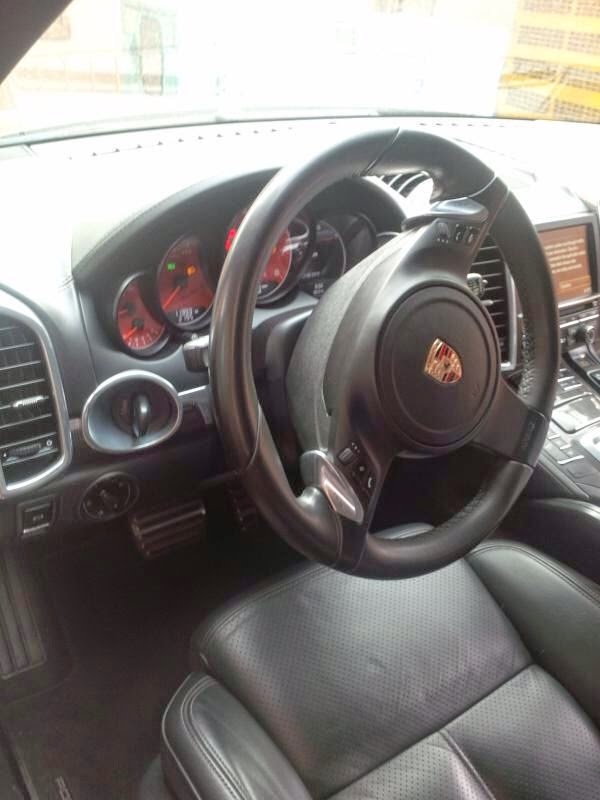 This Baby 2O12 Porsche Cayana Sports Turbo needs a new owner....The Car was bought Brand New by the first owner....Car has no single issue well maintain with the Porsche company. 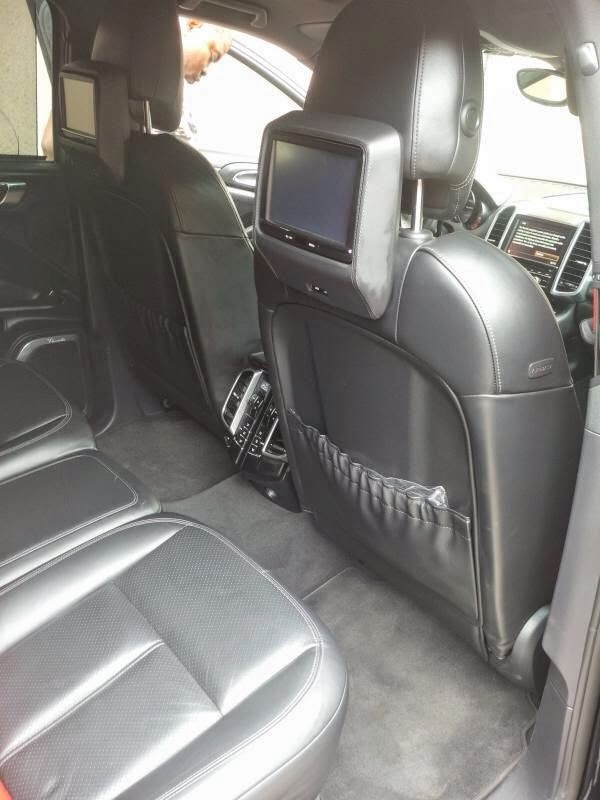 Dvd on the head rest. 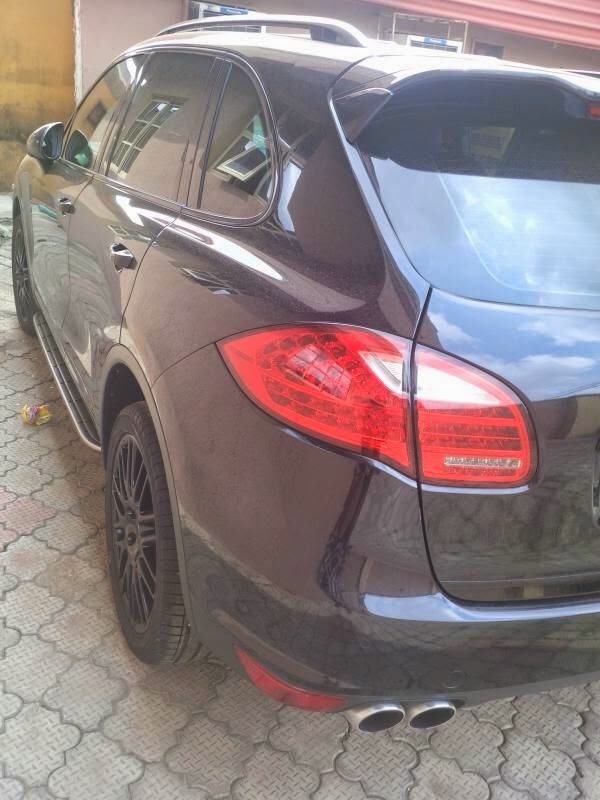 Call Mr Tony: 07064603556 or 08115847293.